The Black Death was considered one of the most devastating pandemics known in human history responsible for killing 75 to 200 million people. 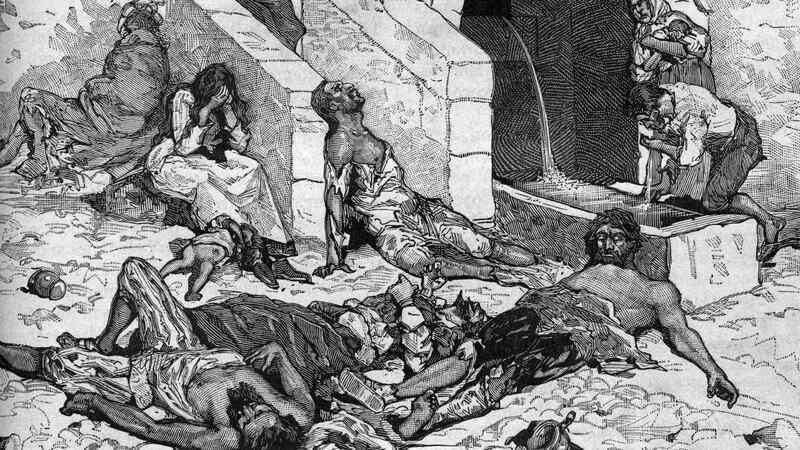 Learn more about what it was, how was it stopped and more in this list of Black Death Facts. 1.Black Death was an infectious disease often called “The pestilence”. 2. People who were sick had their bodies covered with black boils that oozed out pus and blood. Because of the black boils, it was named Black Death. 3. It began in the Himalayan mountain of South Asia in the 1200s. 4. 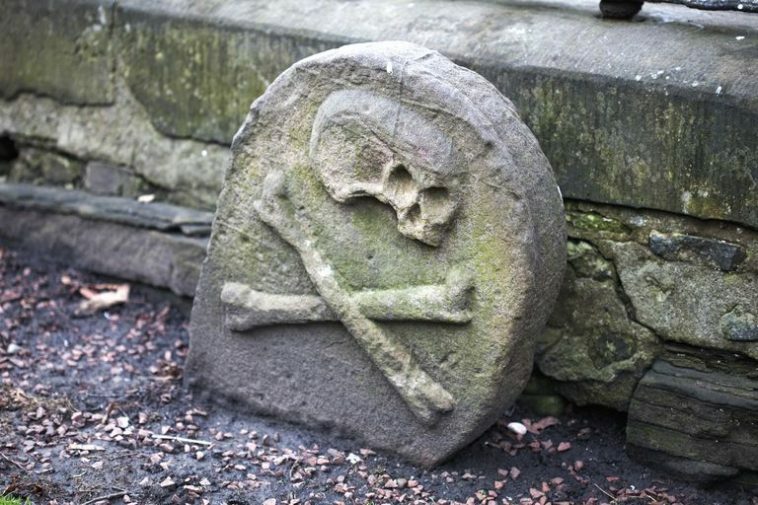 This dreadful plague began in 1328 and lasted until 1351. 5. Jews were blamed and killed for the spread of the Black Death due to being somewhat unaffected by it. 6. 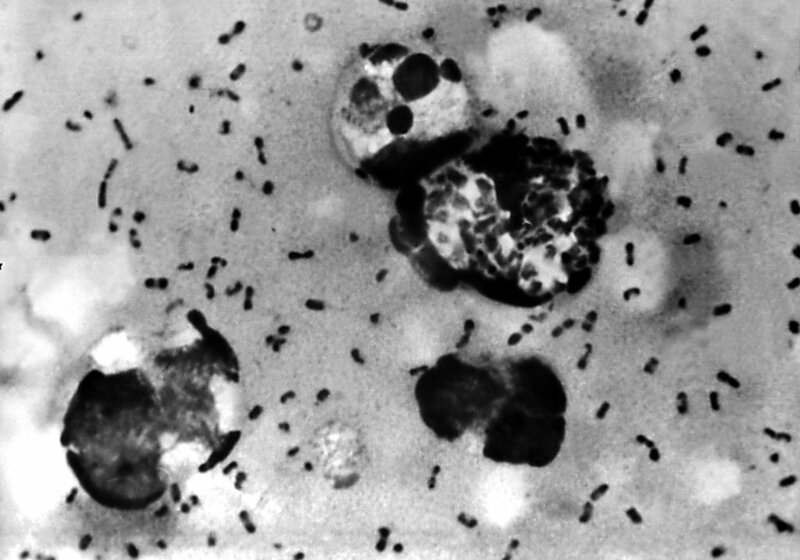 Experts say that bacteria Yersinia Pestis was the true cause of the plague. 7. 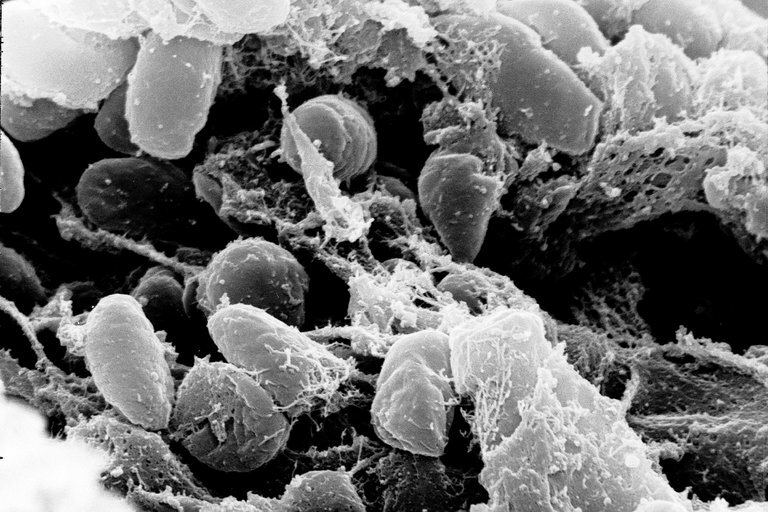 The black death was spread by fleas that were carried by rats or other small rodents. 8. Bathing was discouraged throughout the plague because people thought it opened the pores to the disease. 9. While treating patients, doctors wore beaks that were filled with sweet-smelling lavender to keep out the smell of death. 10. The black death in England exploded between 1348-1350. 11. 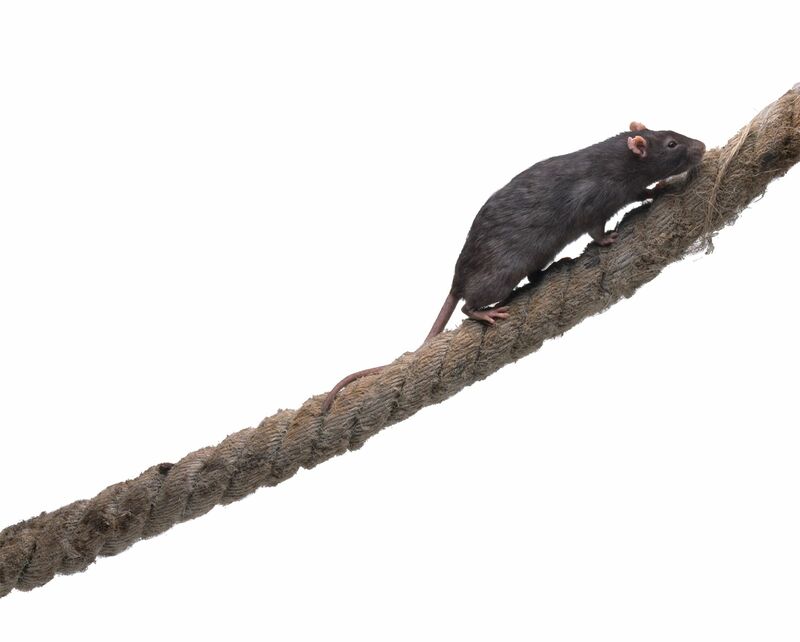 Cats and rats were infected with the disease, but dogs were fine. 12. William Shakespeare witnessed the terrifying consequences of the black death. 13. The name black death wasn’t used at the time of disease. 14. Some people supposed that the plague was a punishment from God. 15. 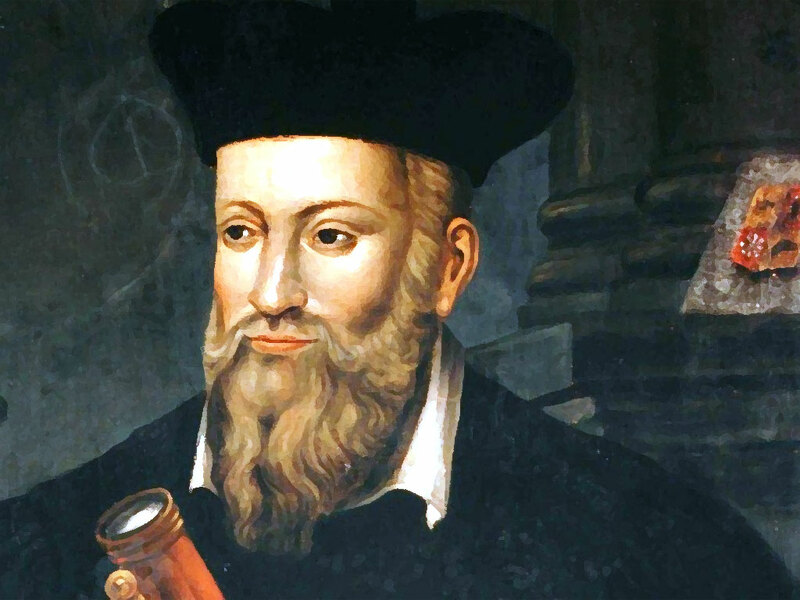 Nostradamus was one of the first plague doctors. 16. 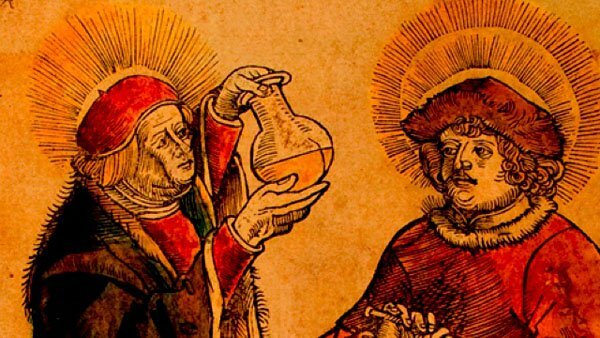 Urine and dung were treatments suggested by doctors. 17. Wooden coffins were painted with a red cross to show that bodies inside had died from the black death plague. 18. 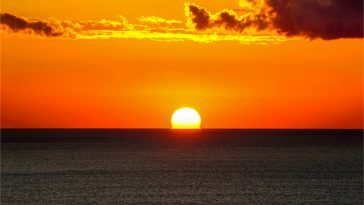 Most of the people die within three days of falling sick and many died within 12 hours. 19. Around 25 million people worldwide died from the black death. 20. The Great Plague of London in 1665 was the last of the widespread plagues in England. It killed around a quarter of London’s population. 21. The term quarantine was coined during the black death era. 22. 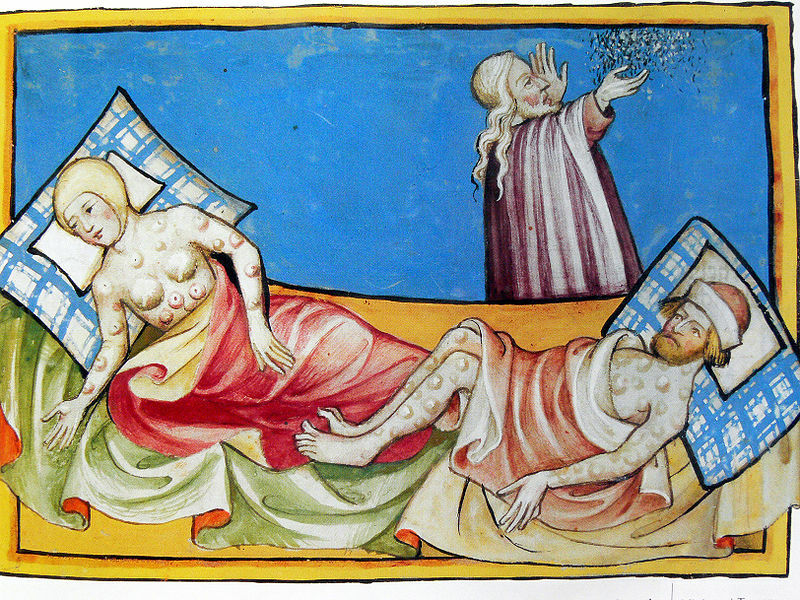 The black death was used as early germ warfare. 23. 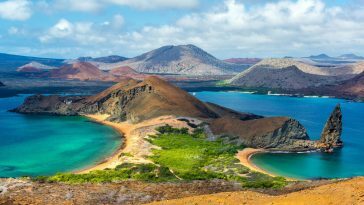 The black death was not the first plague epidemic. 24. A treatment of the black death era is still popular today. 25. The black death killed 25% to 60% of Europe’s population. 26. Sanitation practices and terrible hygiene were a huge factor of the black death. 27. 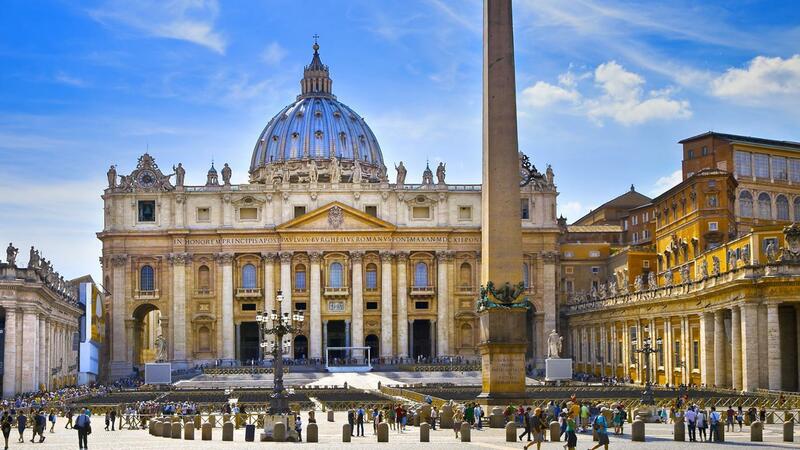 The Catholic church had also been blamed for the black death. 28. Black death completely changed the economy of Europe. 29. The Miasma theory and scientific ignorance significantly helped to spread black death. 30. The plague still kills a handful of people every year. 31. The plague virus is now less fatal than it used to be. 32. 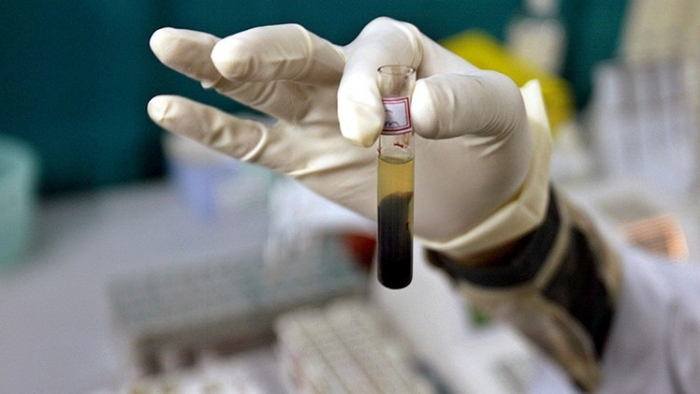 In 2012, the Black Death was reported in Oregon and Colorado. 33. 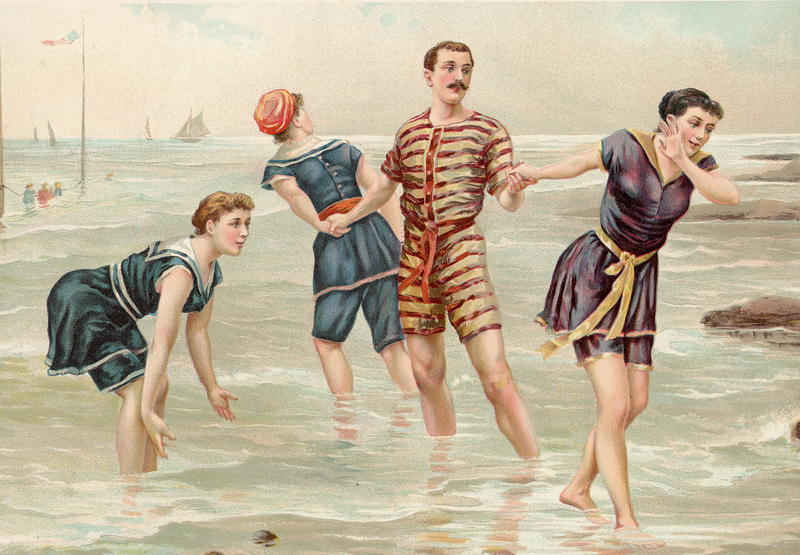 People were discouraged from bathing and changing their clothes in order to avoid engaging in the sin of vanity. 34. 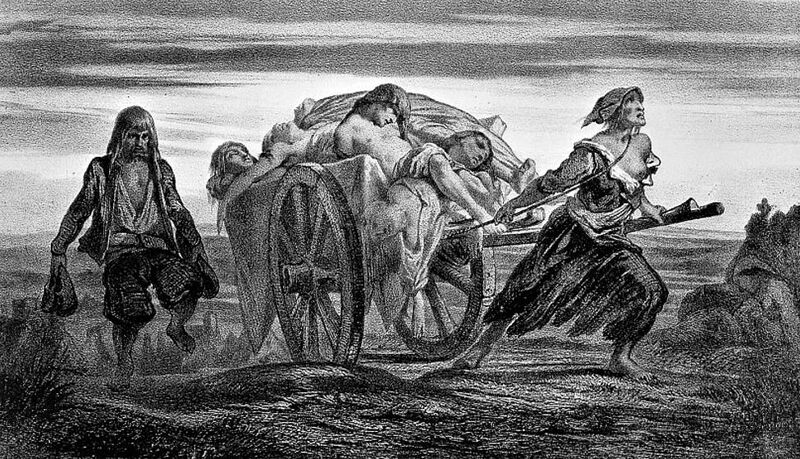 The Black Death killed 50% of the people living in Paris, 40% of the people in Egypt and 60% of the people in London. 35. At Cambridge University, 16 of the 40 professors died from the plague. 36. 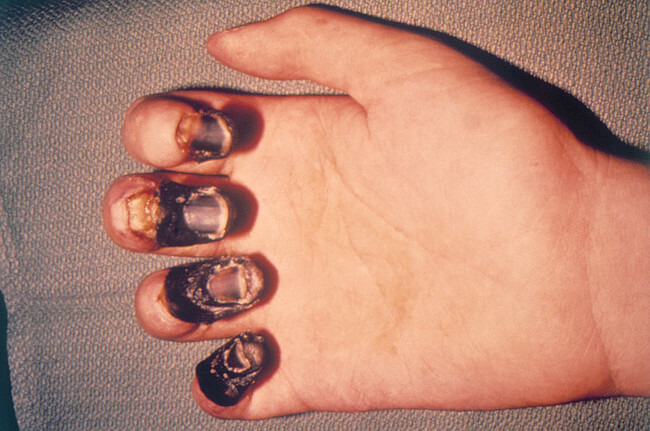 The Bubonic plague causes the body’s flesh to die, turning it a lovely shade of acral gangrene. 37. 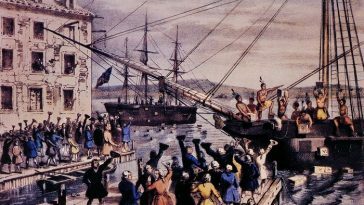 With merchant ships traveling from port to port, the plague had a convenient means of traveling between cities and countries. 38. 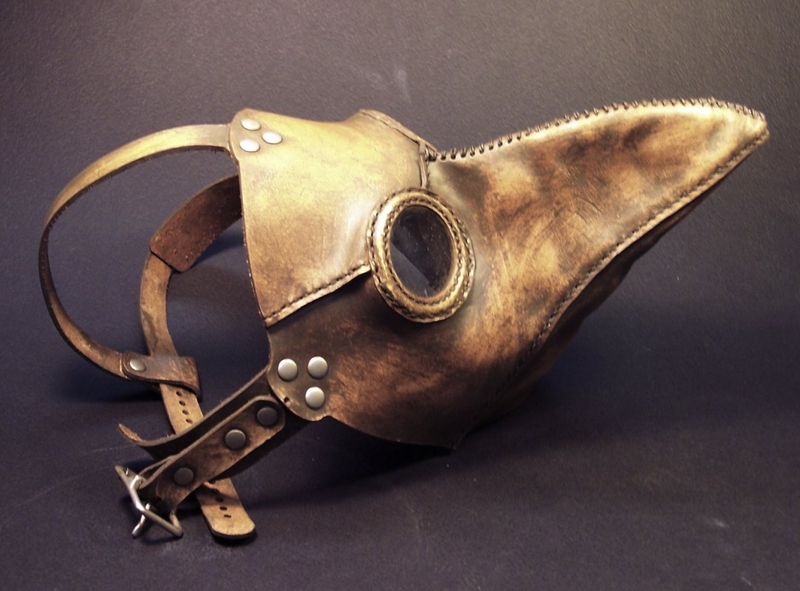 In England, there was a village that voluntarily quarantined themselves to prevent the spread of the plague. 39. 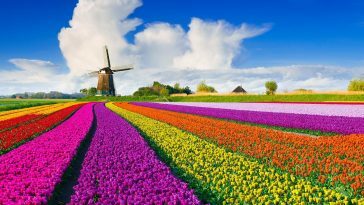 Aromatherapy was a popular treatment during the time of the Black Death. 40. In Medieval England, the Black Death was to kill 1.5 million people out of an estimated total of 4 million.